Bathroom has a larger than average Bath (enough for two!) and a powerful shower . All this with Fluffy towels and designer fittings. There are Two Bedrooms. One a large Double. 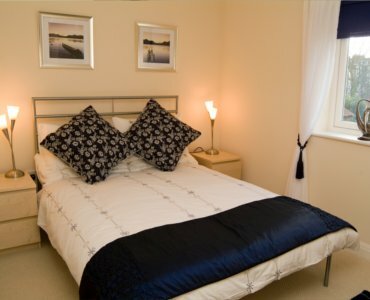 You will find a Spacious living room with state of the art Digital Television, DVD and Wi-Fi access. Contemporary Funiture and fittings compliment this Spacious and airy room. 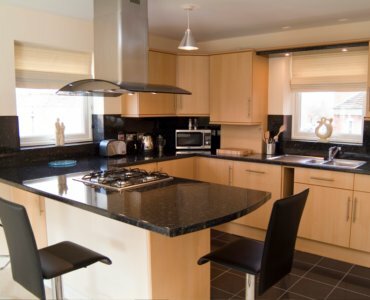 The Apartment has a Superbly fitted and equipped kitchen with dinning area and you will find all you need to make Dinning in a Pleasure. 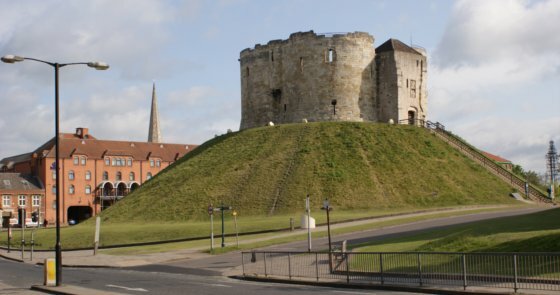 All this is complimented by the fact that the apartment is located just a few minutes walk from York's attractions such as the Minster, National Railway Museum and the city shops. 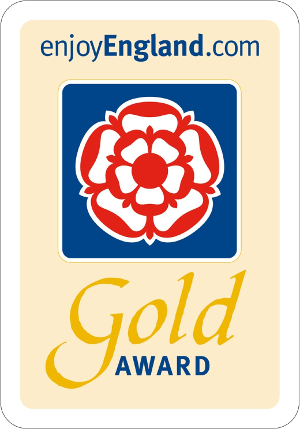 So why not treat yourself to a luxury break in one or York's Newest and most sort after Holiday Accommodations. 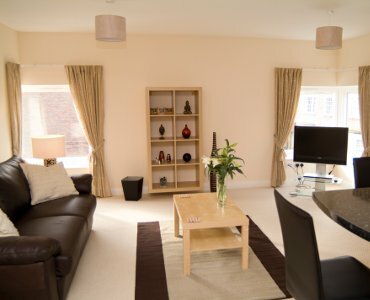 Our York self-catering accommodation provides one car parking space and free highspeed WiFi broadband internet connection throughout. 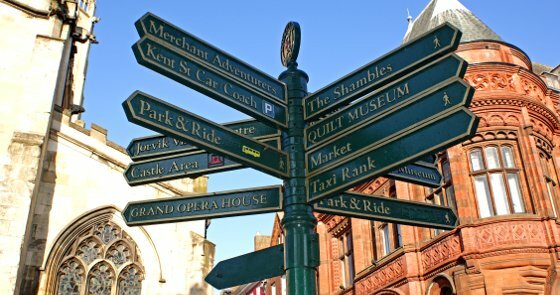 Our York self-catering holiday rental is based closed to York City Centre and close to all York attractions, restaurants and things to see an do! 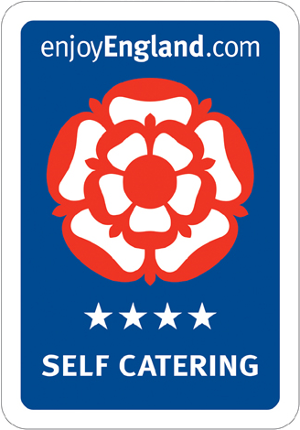 We are a short walk from York city centre and easy to access by car, train or bus. See our Directions & Map to find us. Bootham Luxury Apartment © 2019. All rights reserved | Website empowered by Simulant.